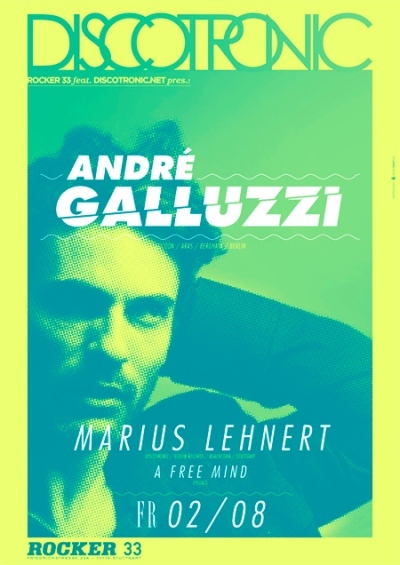 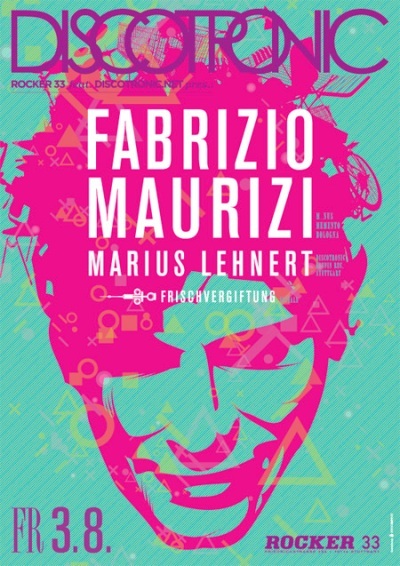 The enthusiam for music was always there and in the age of 16, Marius began to interest himself for electronic music. 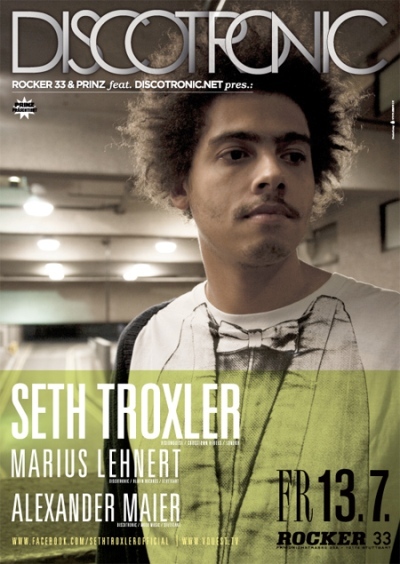 By the devious route of Drum’n’Bass he came to Techno and its varieties. 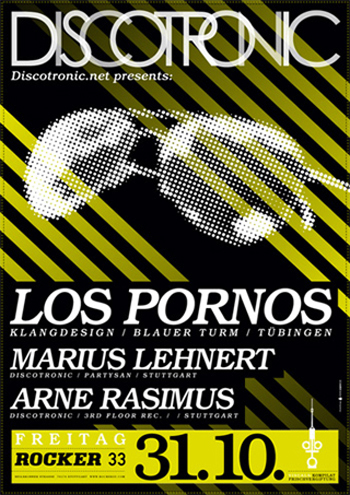 First, Marius was only a pure consument of music in the scene of Stuttgart, but the djing began to fascinate him from the start. 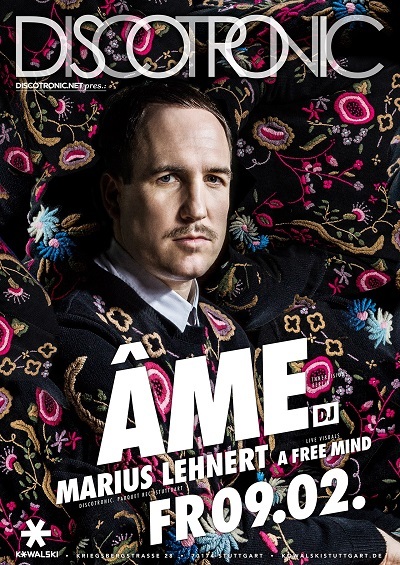 Long time it was a question of money but then – in 2003 – Marius purchased turntables, a mixer, headphones and his first records. 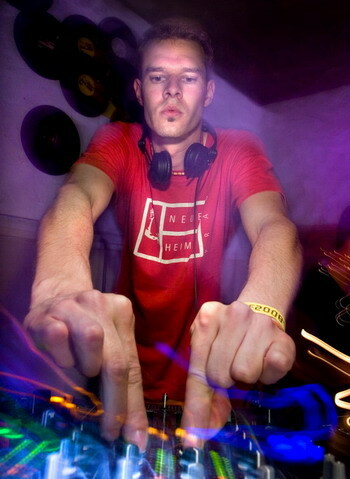 This was also the beginning of his love to vinyl – this love raised when he played the first time in front of the audience. 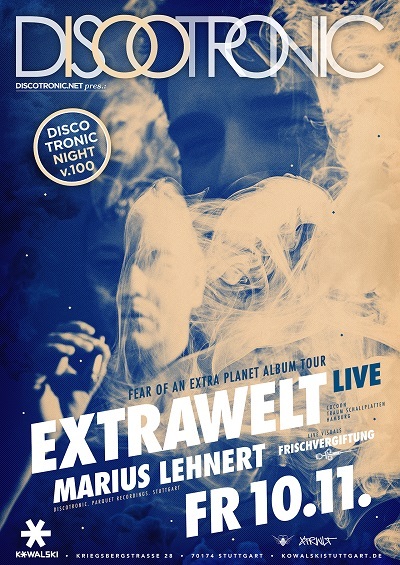 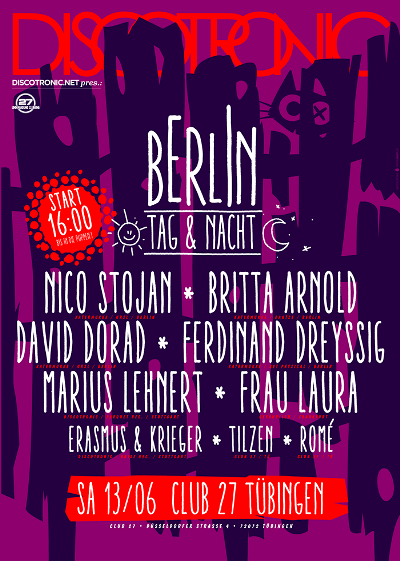 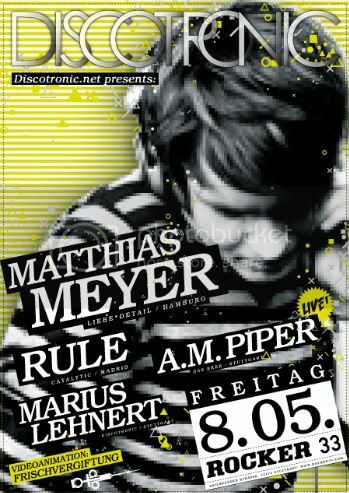 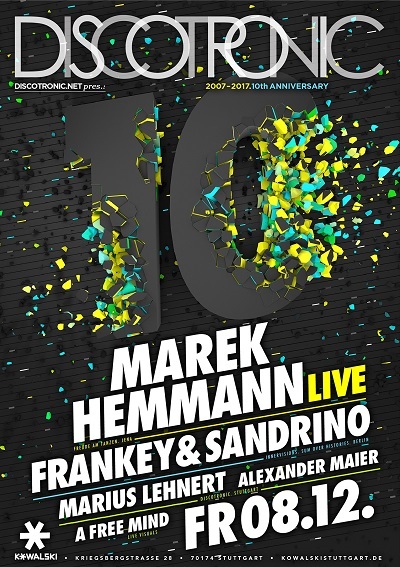 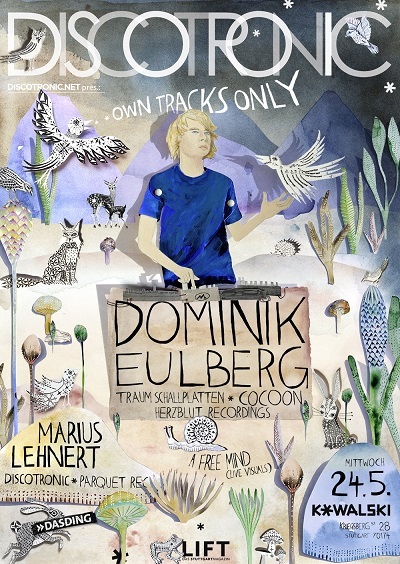 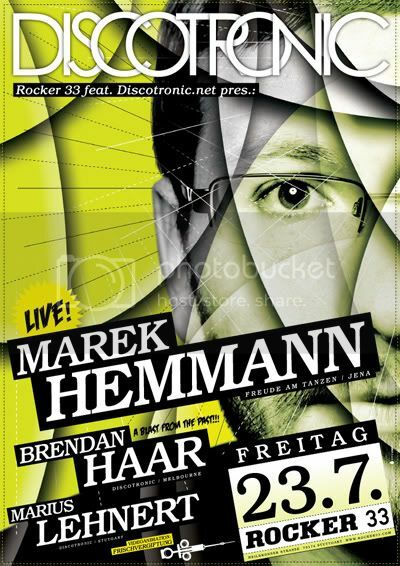 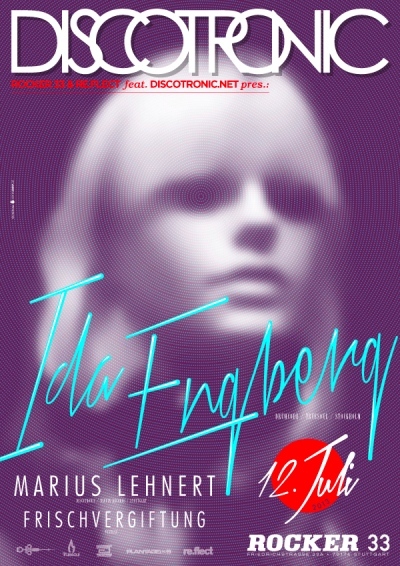 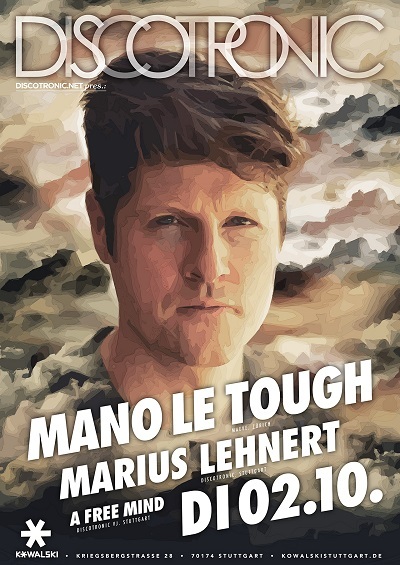 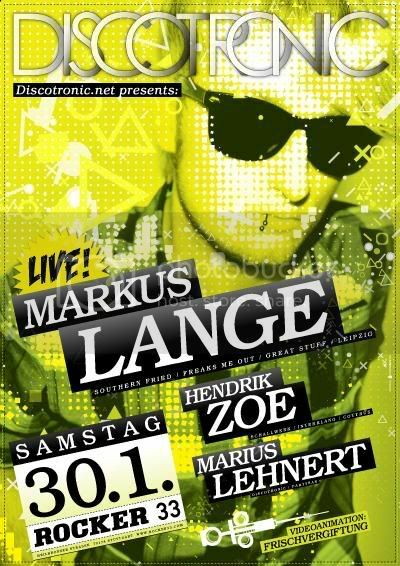 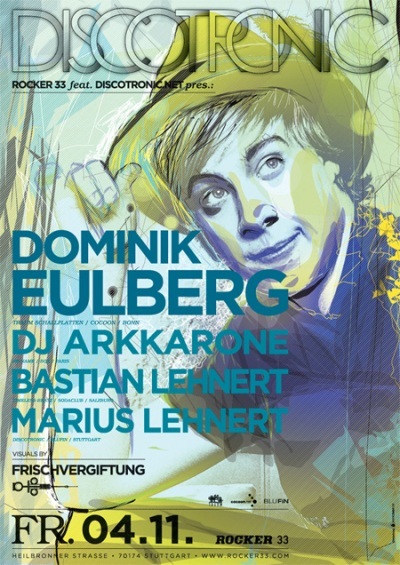 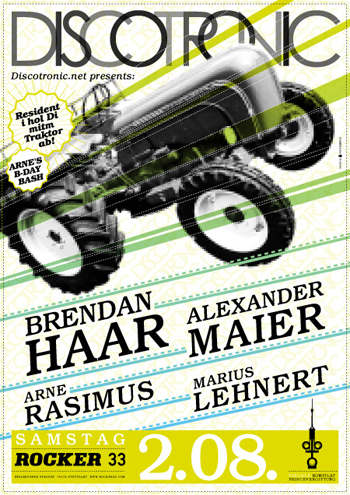 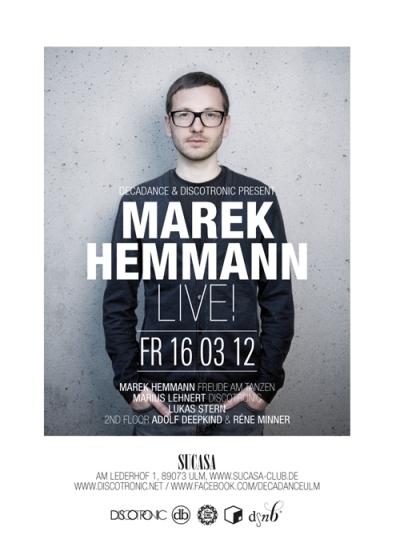 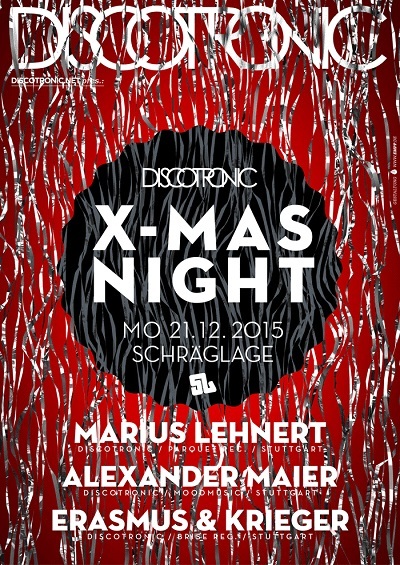 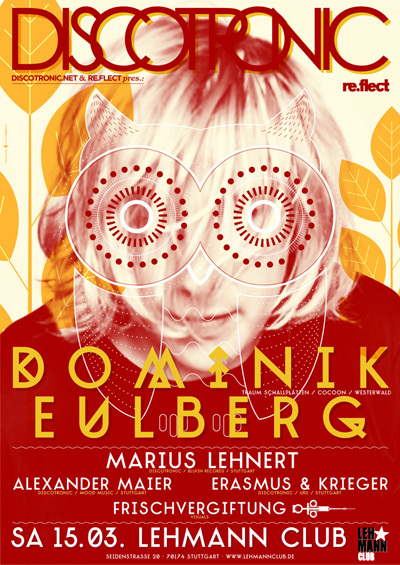 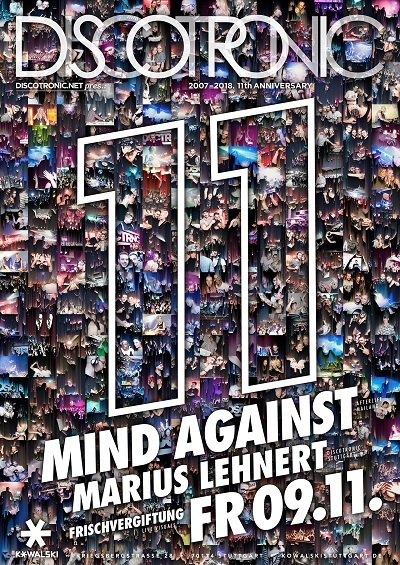 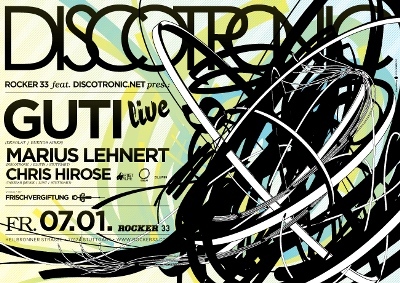 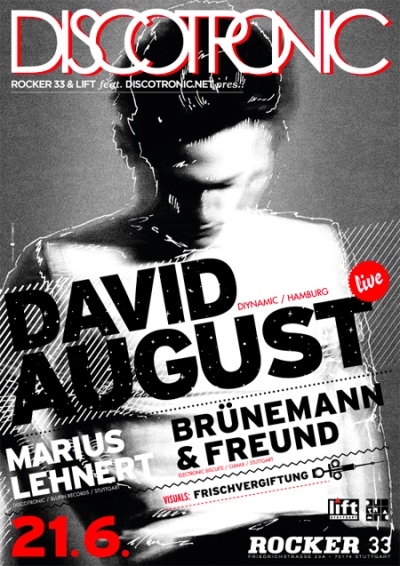 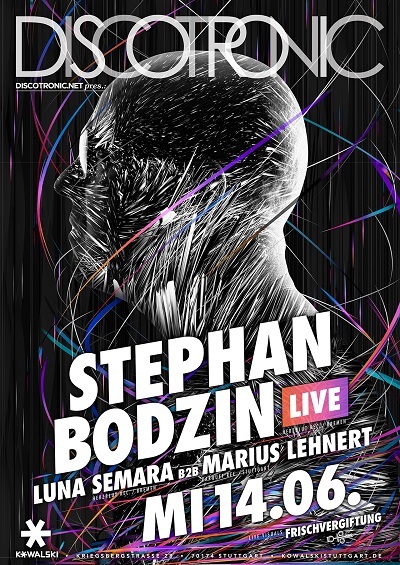 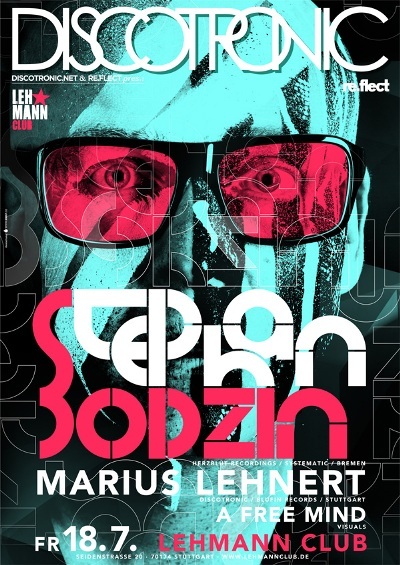 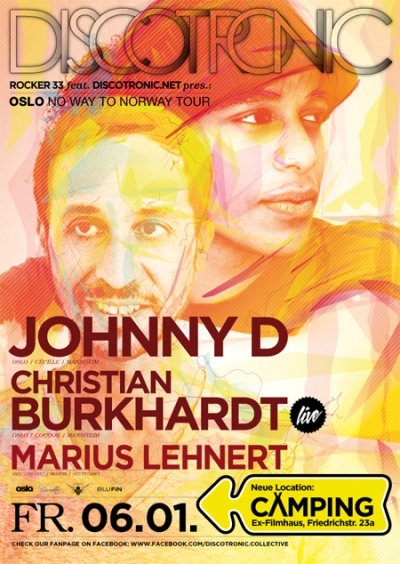 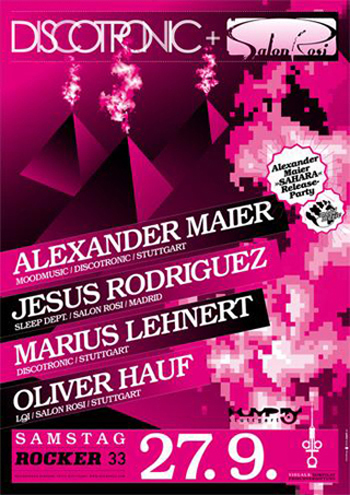 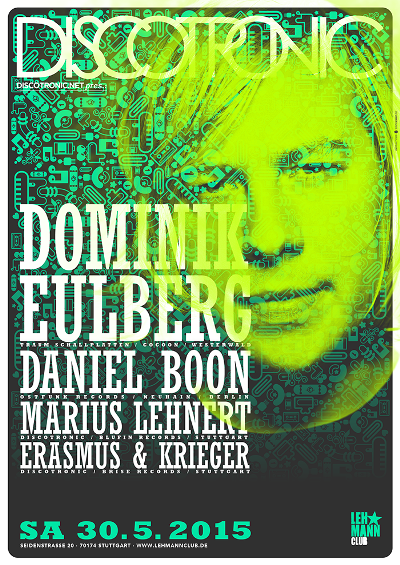 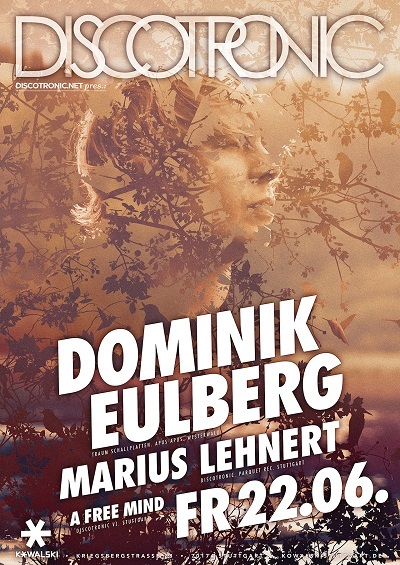 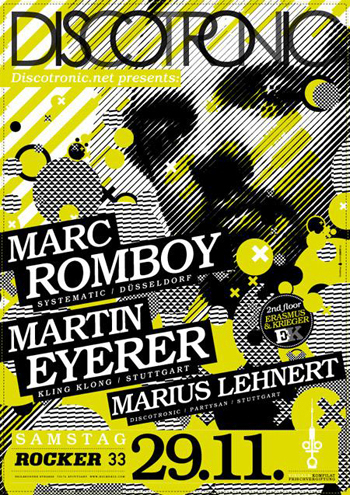 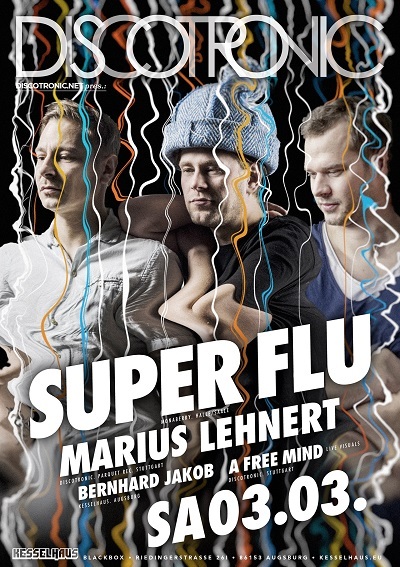 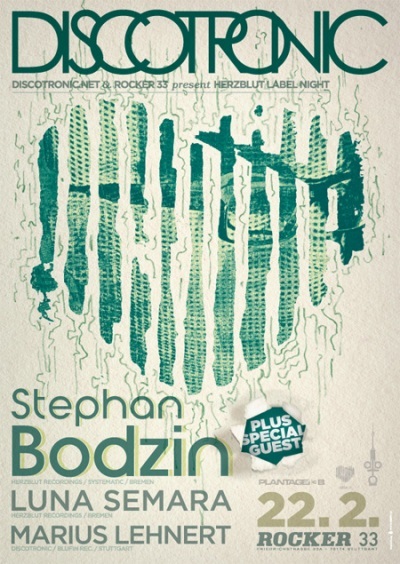 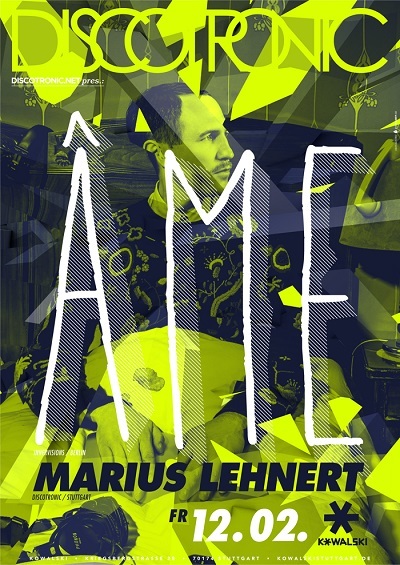 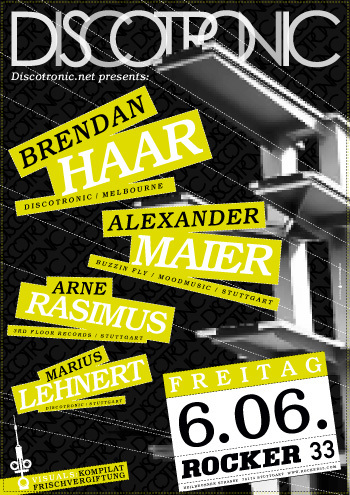 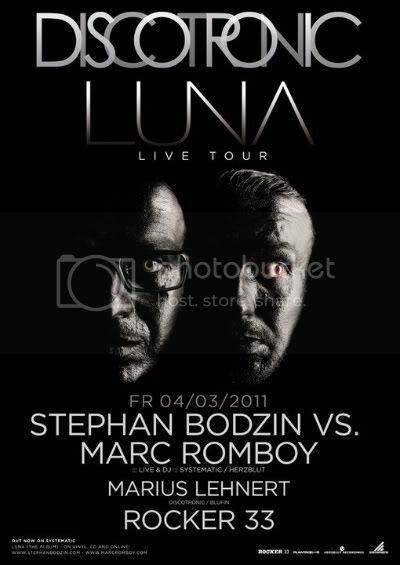 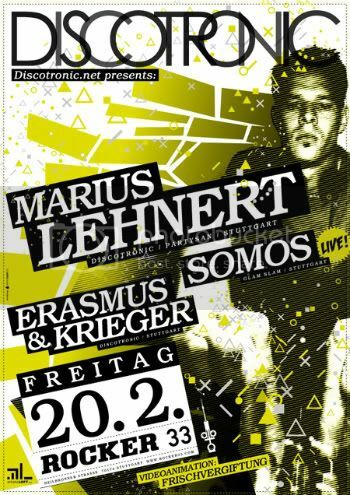 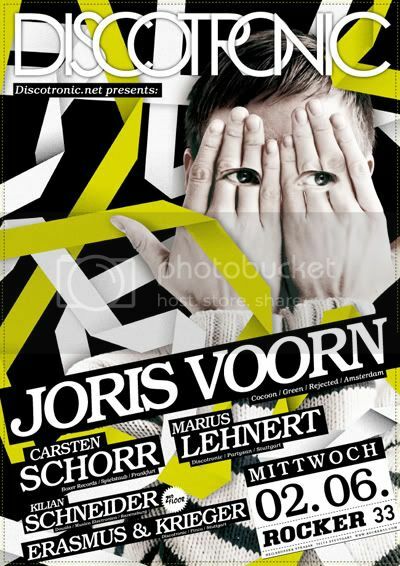 2007 was then the year when Marius began to play in different clubs, mostly here in Stuttgart. 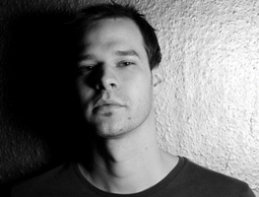 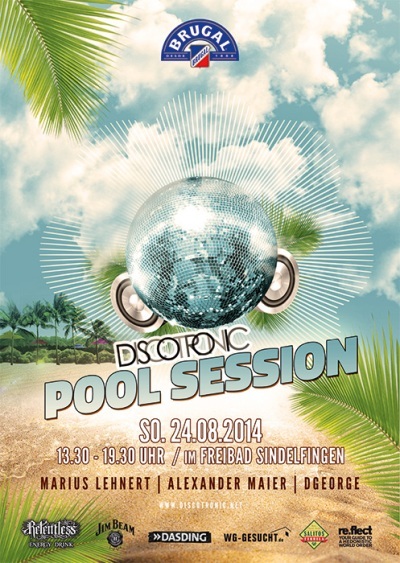 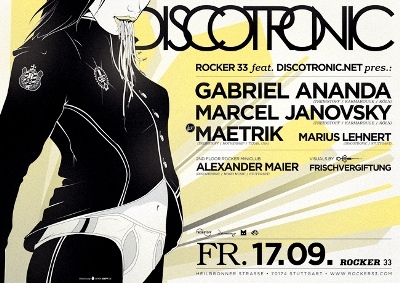 Sine the beginning of the year 2008, Marius is now member of the Discotronic collective. 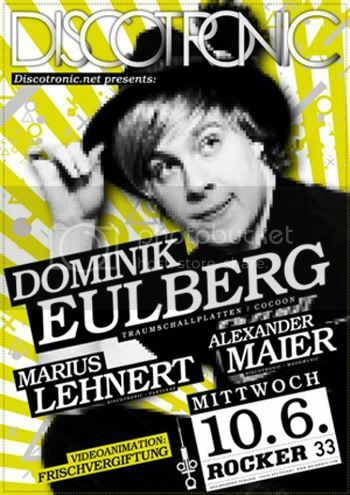 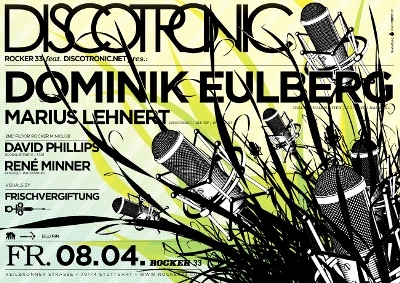 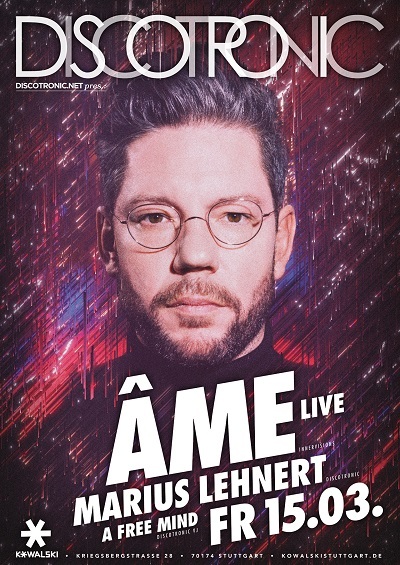 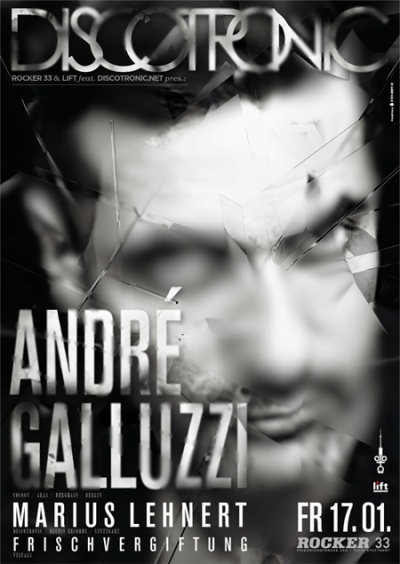 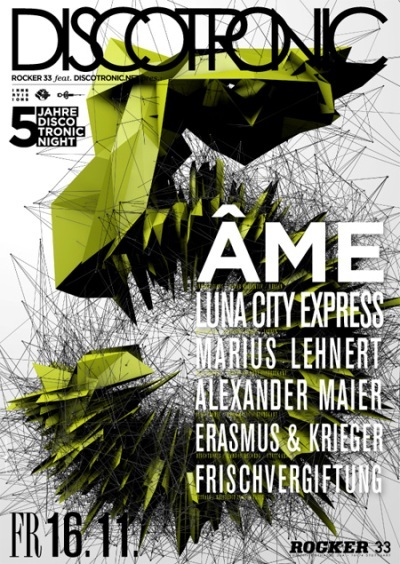 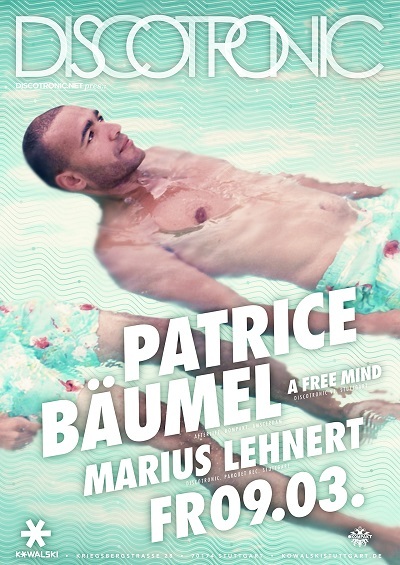 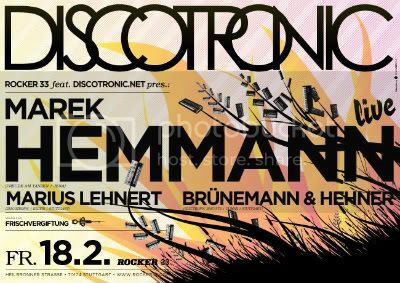 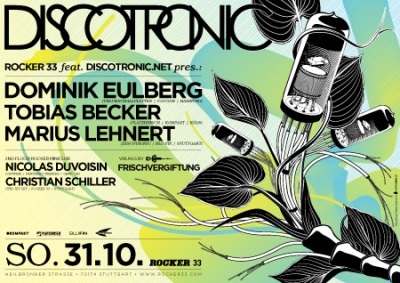 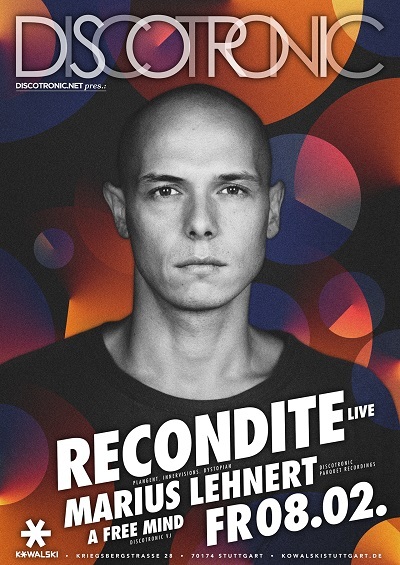 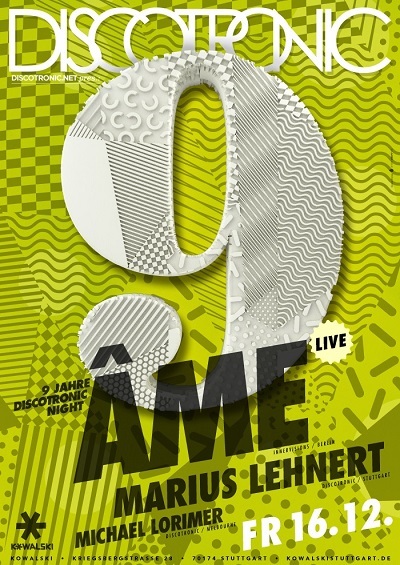 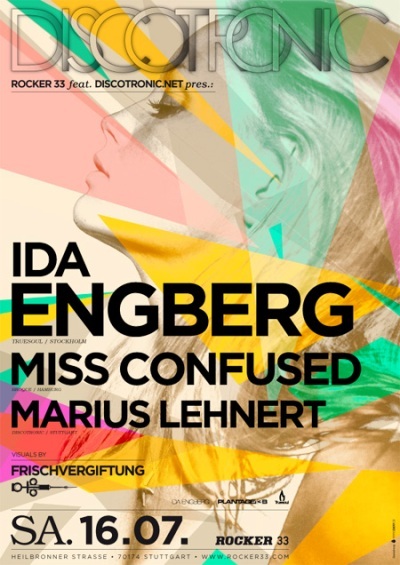 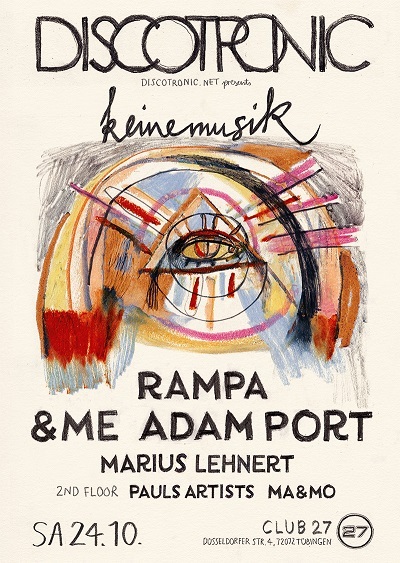 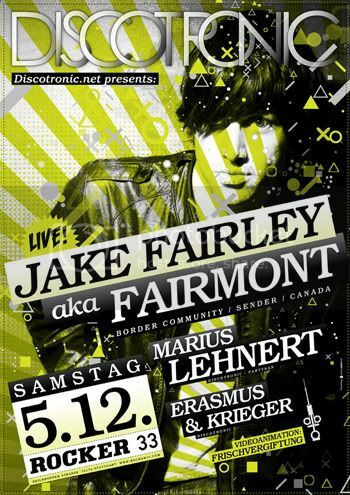 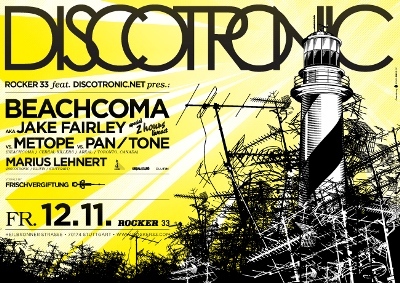 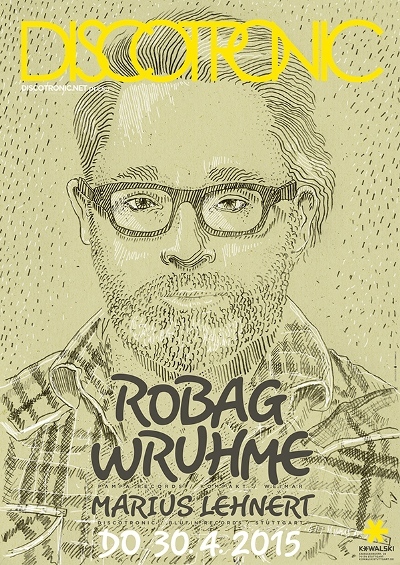 In the meanwhile he is the head of the Discotronic collective in Germany. 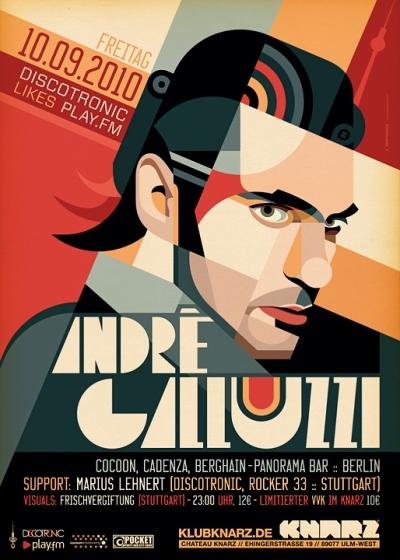 His forward rocking style made him play all across Germany and in some other European countries. 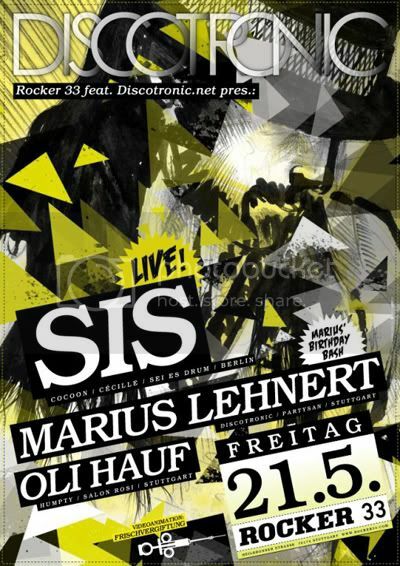 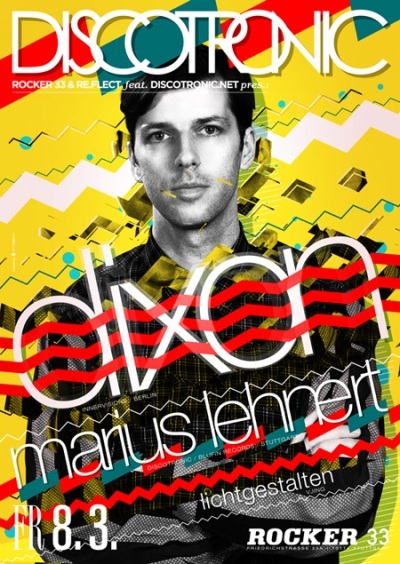 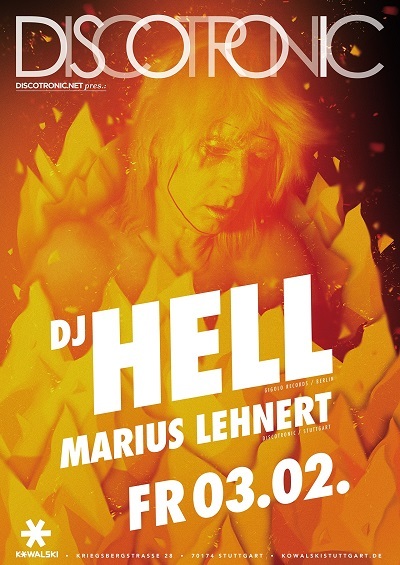 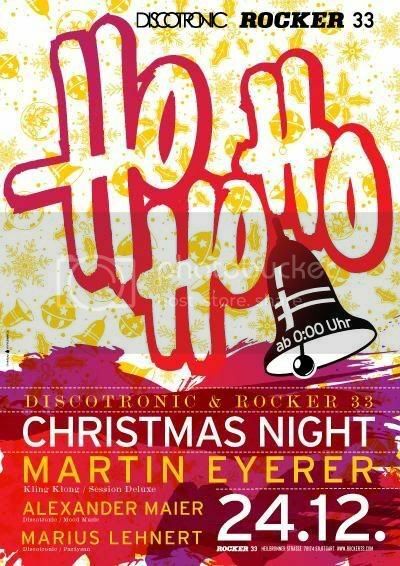 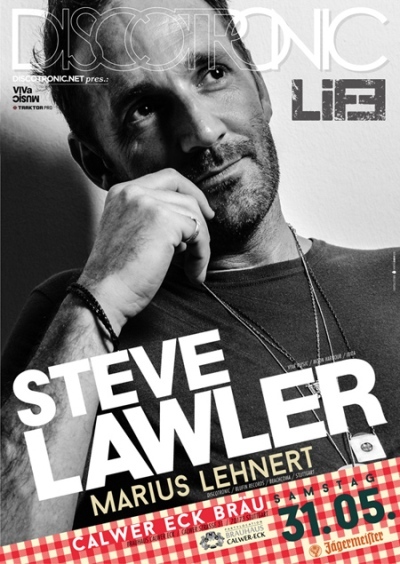 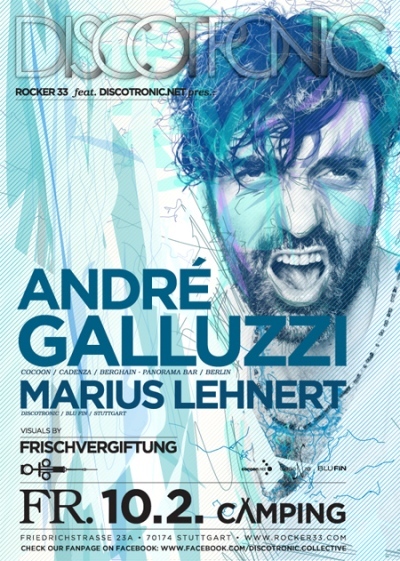 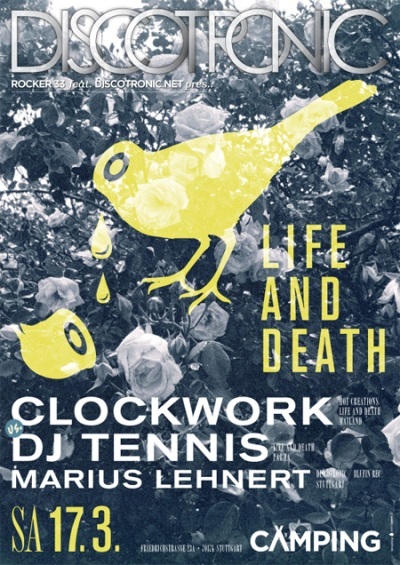 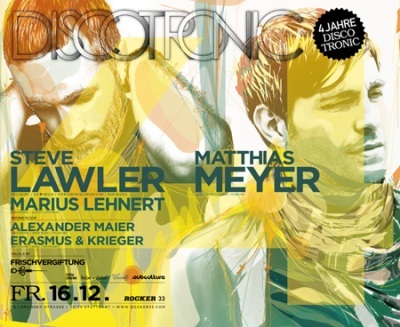 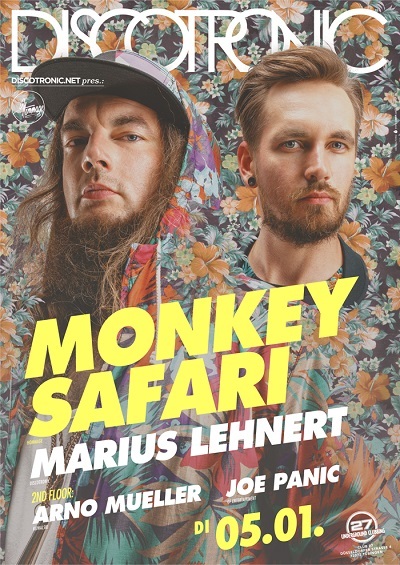 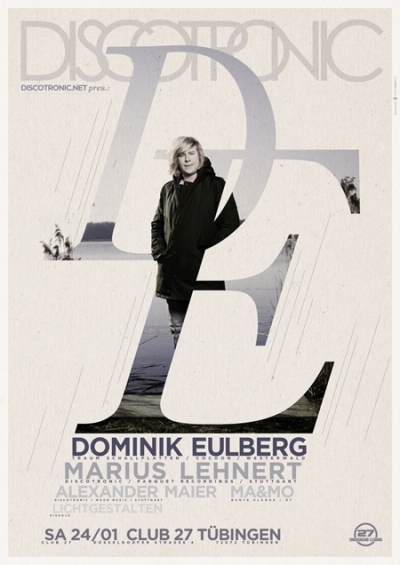 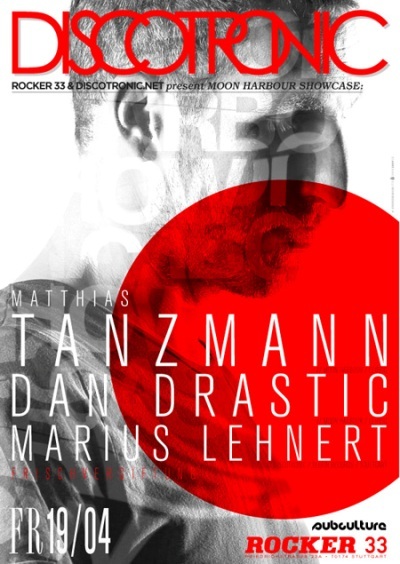 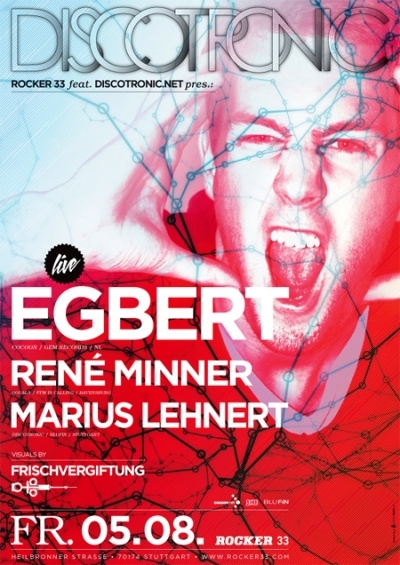 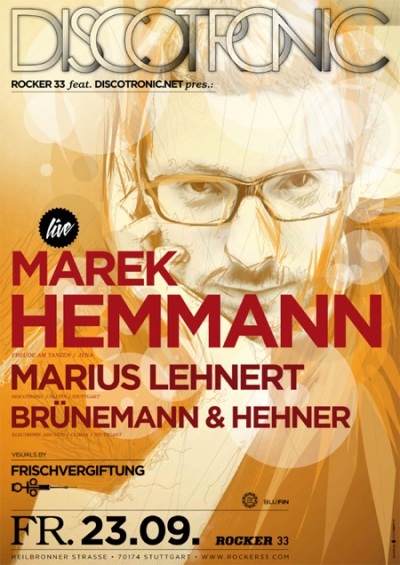 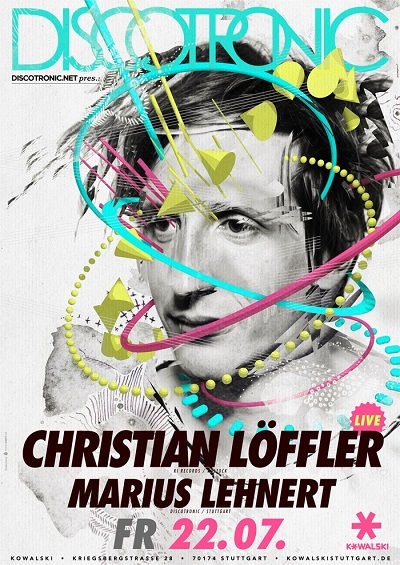 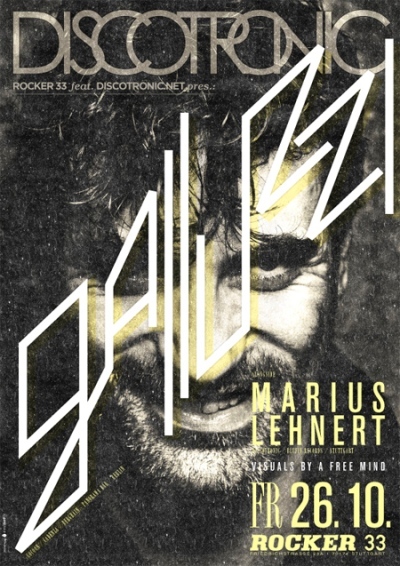 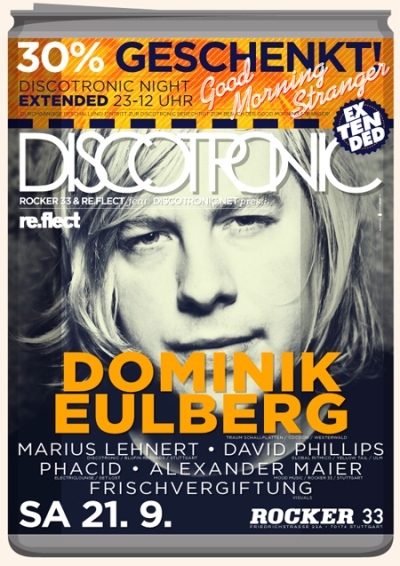 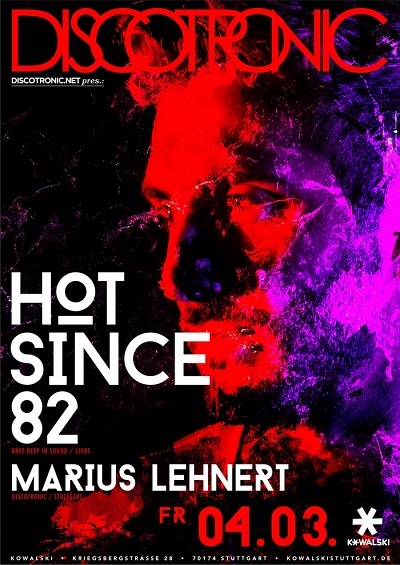 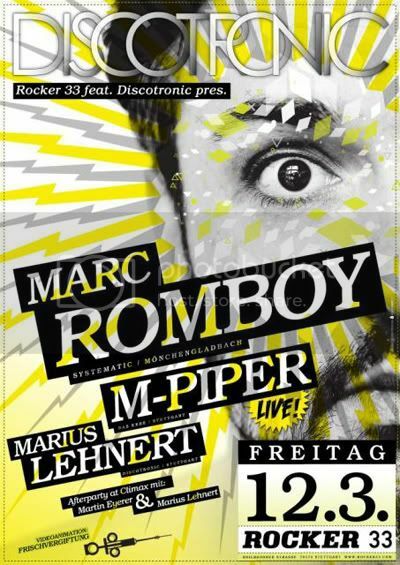 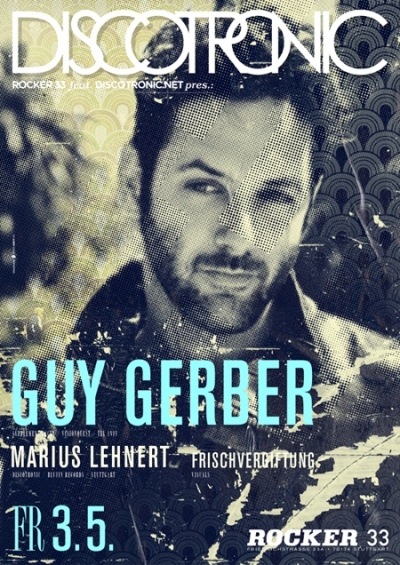 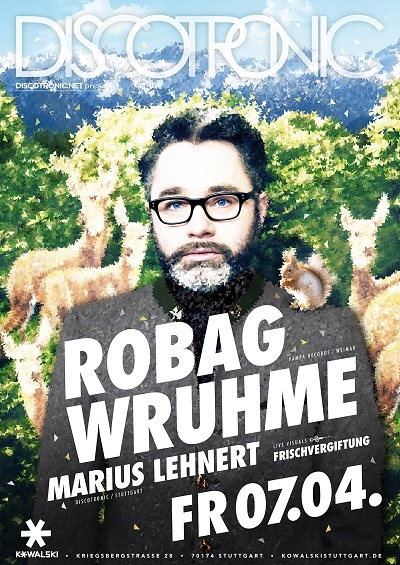 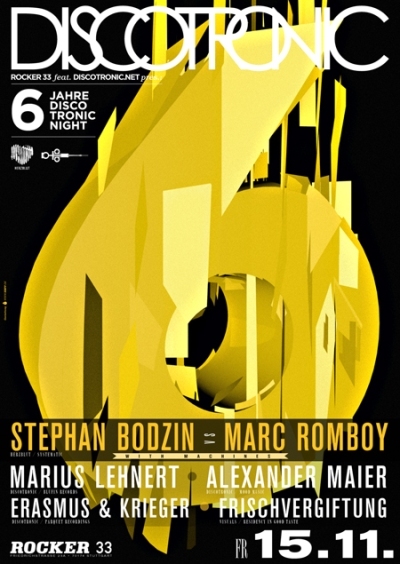 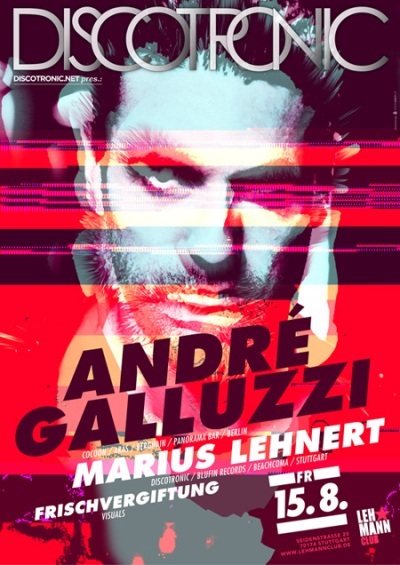 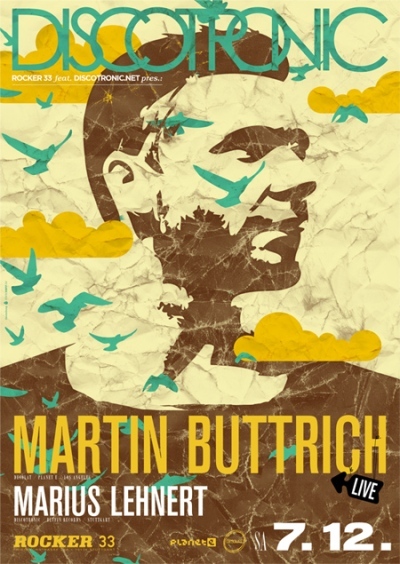 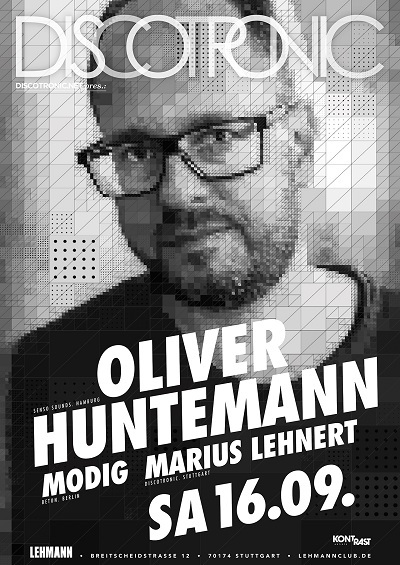 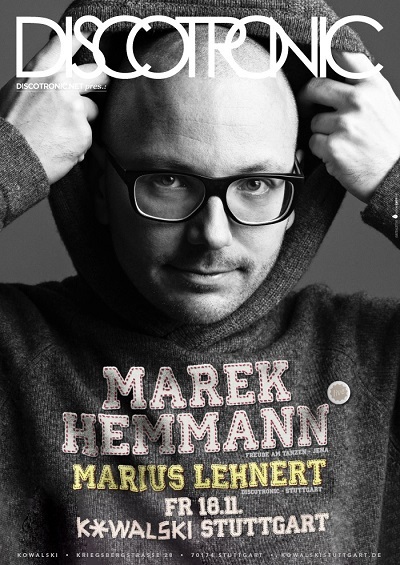 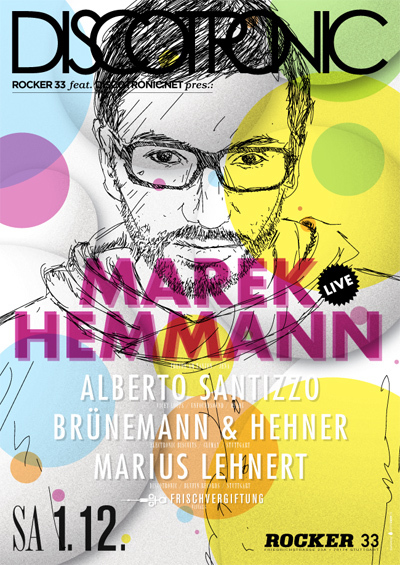 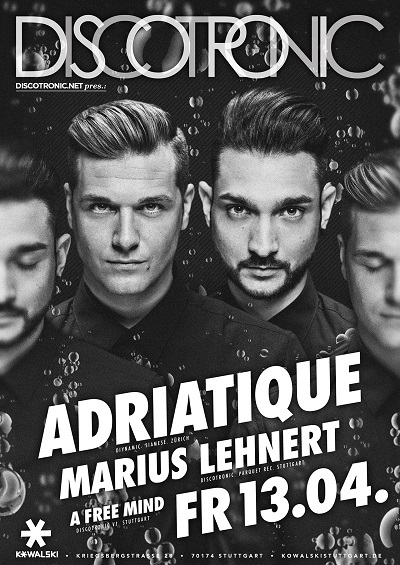 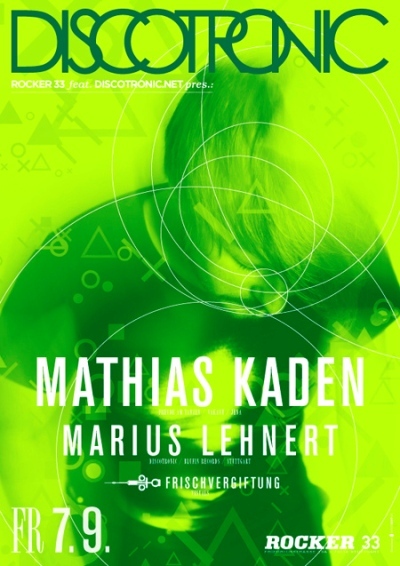 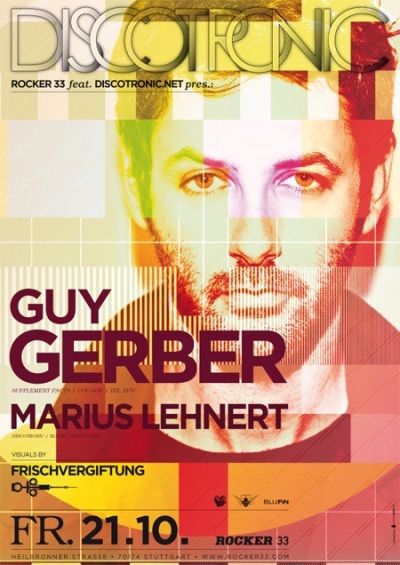 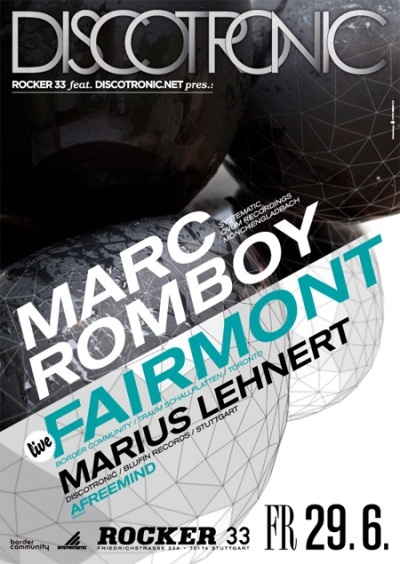 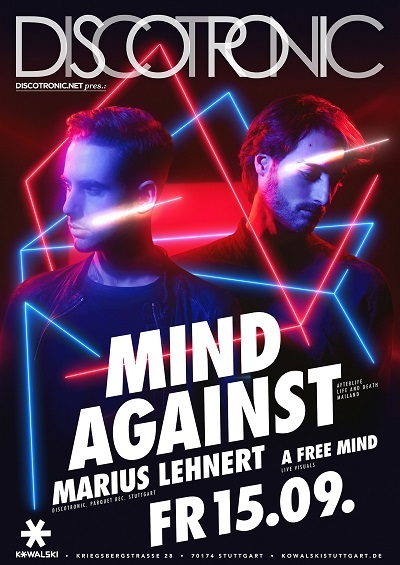 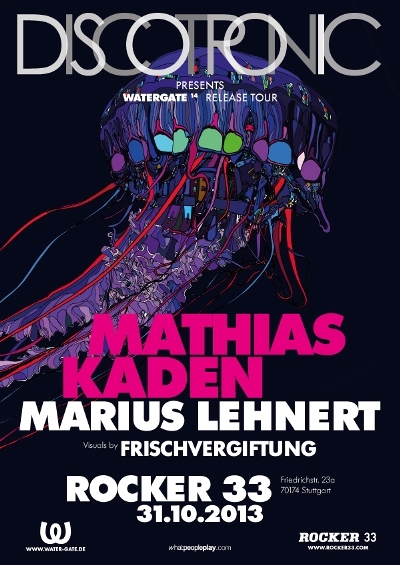 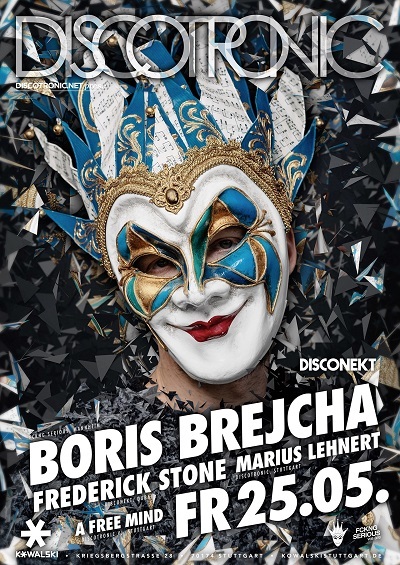 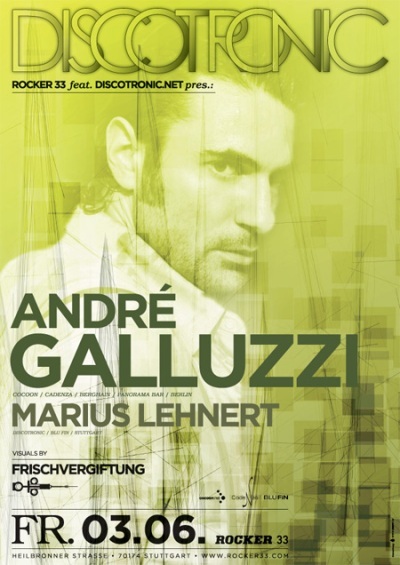 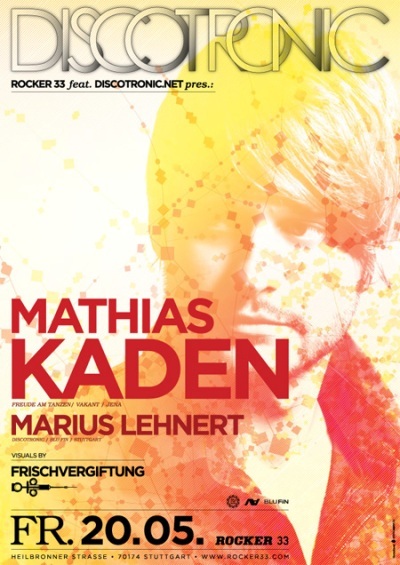 Marius is also resident in the very known club Rocker 33 in Stuttgart. 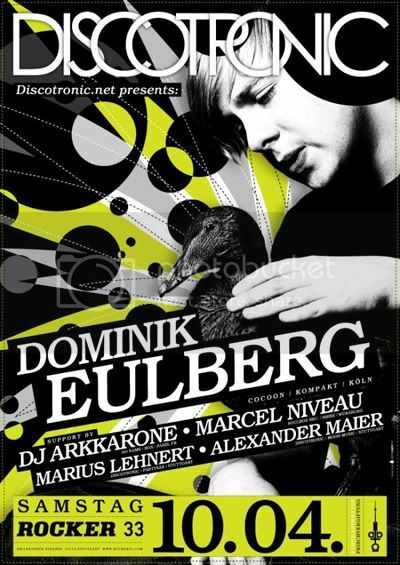 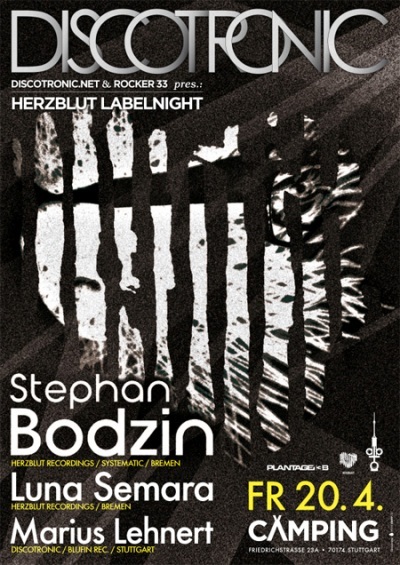 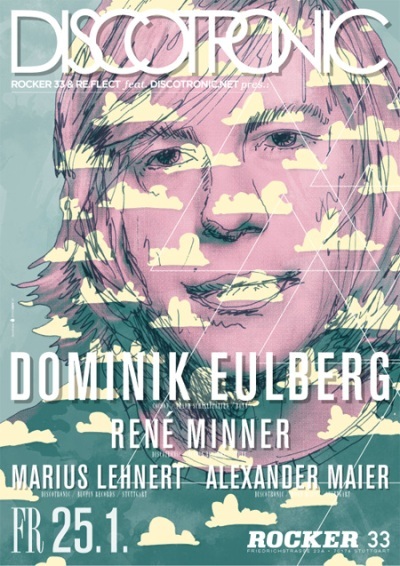 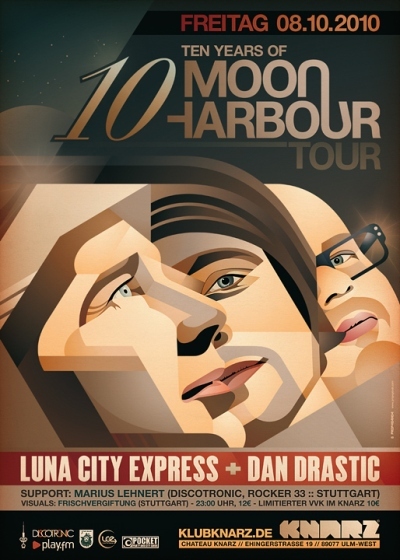 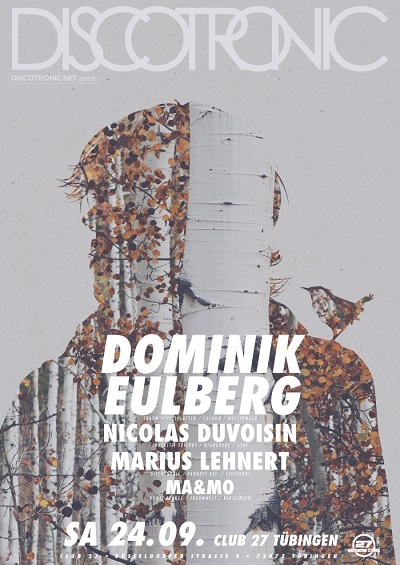 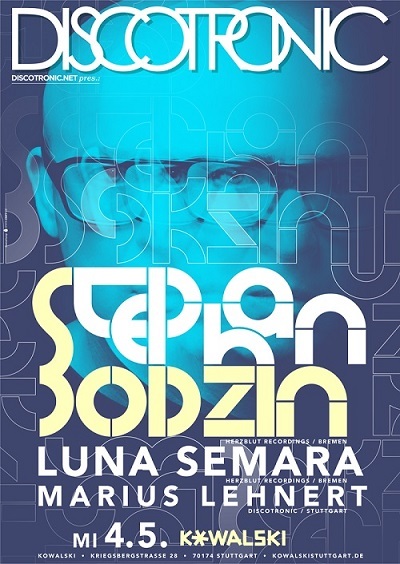 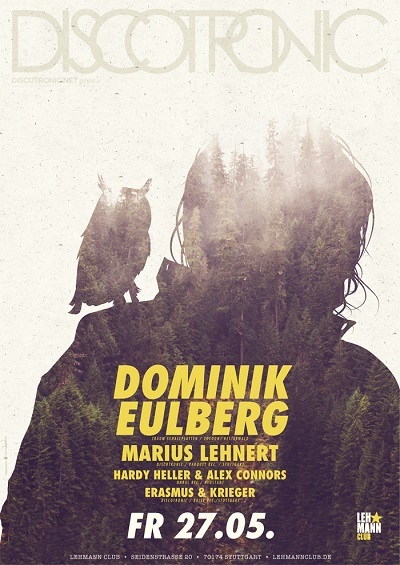 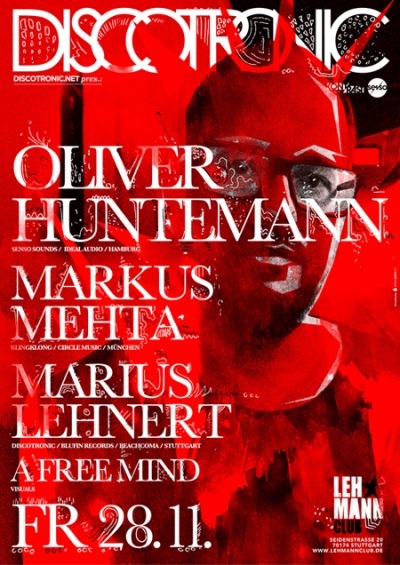 In October 2010 his first release that he made with his buddy Alexander Maier was published on the very known label BluFin.